QR8ive QR codes can be scheduled to expire after a given time or number of scans. This makes it great for promotions or competitions were you only want the code to be available for a select period of time. 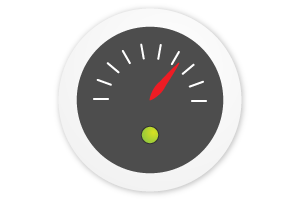 Once the goal has been met we will send your customers to your website or any website you configure. 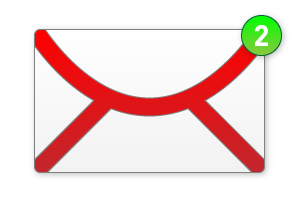 Once your scheduled QR code has been setup our system will automatically email you when your code expires. Not ready to receive scans for your campaign but need to print your QR code? With QR8ive you can password protect your QR codes until you are ready to go live or to prevent everyone from viewing your online material. Give your password only to the people that need to view your online material and we’ll only show them once the correct password has been entered. QR8ive Analytics, provide the complete QR code dashboard for all your QR Marketing campaigns. Create multiple goals and see how different QR codes perform against each other. Get a QR8ive QR code for News Papers, Posters, Flyers, Cups, T-Shirts and TV and much more and we’ll give you a full performance report showing which QR code is performing the best. We’ll even show you where your codes are being scanned around the world. Literally! Got a Mobile App? Use our smartphone QR8ive QR code to take customers straight to the App store compatible with their device. With this feature you only need 1 QR code. 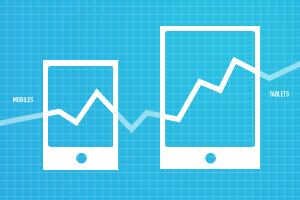 We will detect the make of device and automatically send the customer to the right App store for your Mobile App! We also make URL’s eaiser to read from mobiles and to help customers identify with your brand prior to scanning your QR code. Or simply use your very own Vanity URL which allows you to enter your brand or company name within the URL that customers see when they scan your QR8ive QR code. Qr8ive Analytics can be used as a SaaS across the enterprise meaning everyone in your organisation can create a QR code. Different users can be assign the rights to create a QR code, email reports, add and remove users or manage campaigns. This makes it great for departments that wish to create their own codes for their material while at the same time benefiting from the same advanced features as your marketing department. 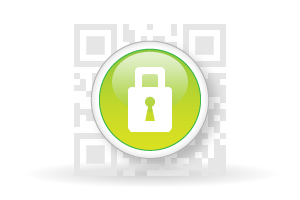 Need to integrate QR codes into your enterprise systems? QR8ive Analytics provides an easy to use API to allow seamless integration into your line of business applications. 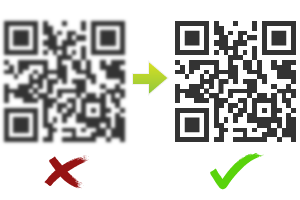 Need to generate bulk QR codes? Our bulk creation feature will instantly create all your codes from a CSV file. QR8ive, Scan and Go! Our advanced QR code Analytics system will automatically send you your performance reports, daily, weekly or monthly straight to your inbox! 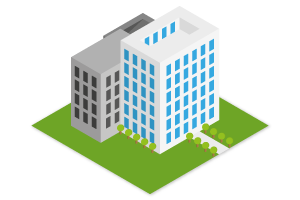 You can share your reports with colleagues, management or even business partners. We also provide access to your reports on the go with our Mobile reports dashboard. This is great for checking how your QR codes are performing while on the go. Want to run multiple QR code campaigns at the same time? QR8ive Analytics provides all you need to manage a successful QR code marking campaign. 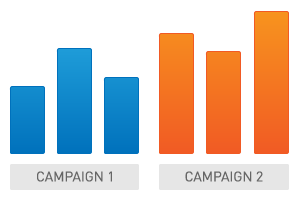 Group your campaigns so you can see how each one is performing in real time. 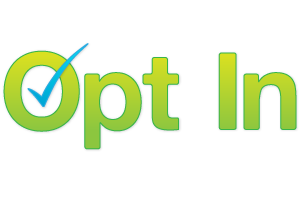 We are the first service to offer mobile opt-in for customers scanning your QR codes. Simply create an Opt-in QR code, provide a message to your users as to why they should opt-in and we’ll not only provide you with a full download of contact details but also provide you additional demographic reports showing the age group and gender of people scanning your QR8ive QR codes. 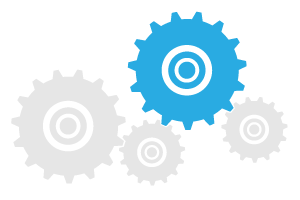 Our system is designed to keep you up to date with real time analytics for your marketing campaign. Once you’ve created your QR8ive QR code you can schedule email notifications to provide you with all the information you need to see how your QR code is performing. 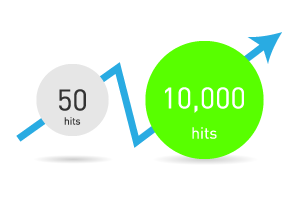 Track website hits to your website as well as your QR code from QR8ive Analytics. 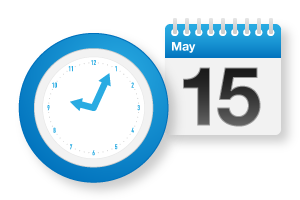 Our advanced tracking features allows you to get maximum information to help with your marketing strategies. Use our website tracking code with your QR code and we’ll provide you an insight into your customer behaviour when visiting your website such as how long they stay on your site, where they go next or where they are referred from. With a QR8ive QR code you don’t just get the number of scans counted, we provide value insights into the number of unqiue scans, device type, location, time, demographic, media used and lots more. Non-trackable QR codes come as standard with our service. We allow you to create QR codes that can be used for multiple purposes. 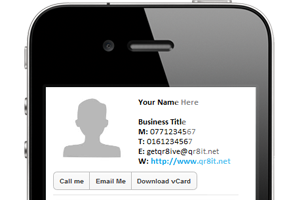 MeCards, Vcards, Calendar, Email, Phone, notes, SMS, Maps and social media QR codes can be created using our service and come as standard with all packages. Want a Facebook ”Like” QR code? QR8ive Analytics can provide you with a QR code that makes it easier for your customers to “like” you on Facebook. Create the QR code, stick it in your window and see your social status grow instantly. The QR8ive Analytics platform can be used to analyse and report on other Tag’s such as Microsoft TAG’s, NFC chips, or be used to analyse Facebook and Webpage statistics. If you would like to use any of these features, simply contact us at getqr8ive@qr8it.net for more information!